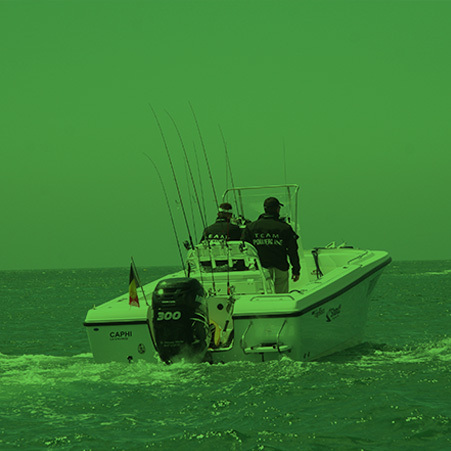 For the past 20 years, our products have continuously been meeting the needs of both recreational and leisure fishing. Check out our online catalogue. 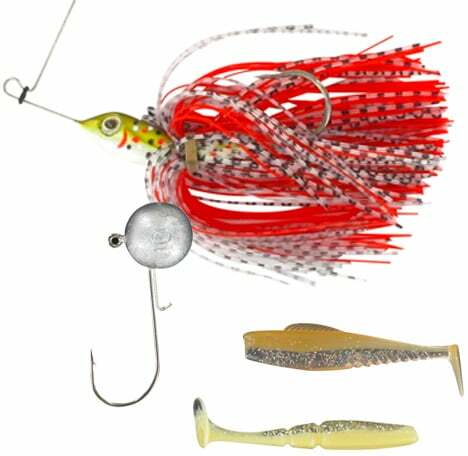 Jig Power offers you 100% French-made baits! 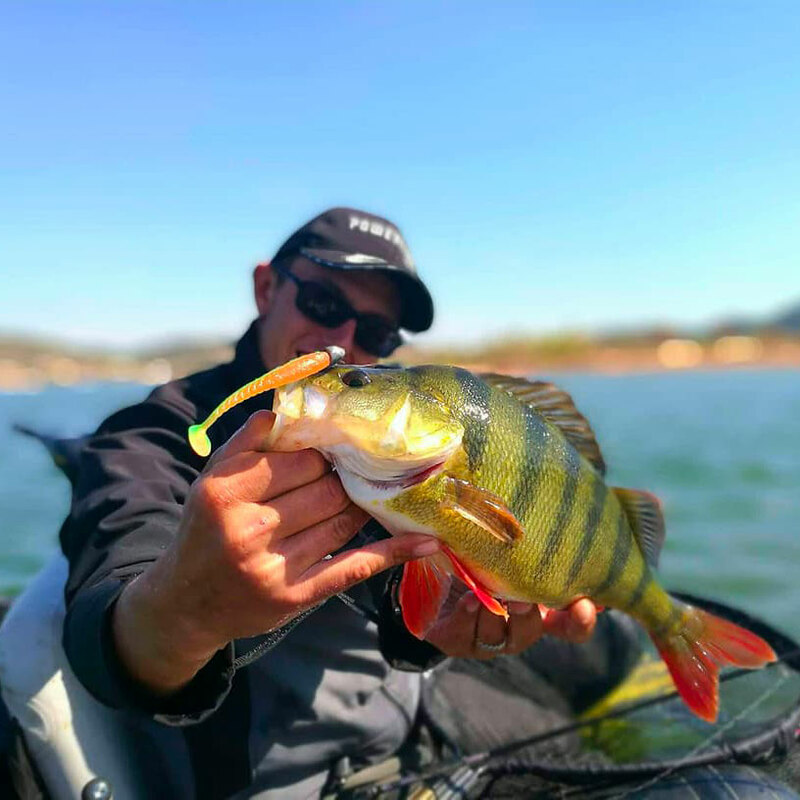 Our products, such as lead head jigs, flexible or hard baits, and tuning forks, are made from the latest technologies and designed specifically to adapt to the newest fishing techniques. Jig Power also offers a large number of accessories, scissors and tweezers. Founded in 1946 in Hyogo, Japan, this famous Japanese brand, of which we’re the official French distributor, offers very high quality products. 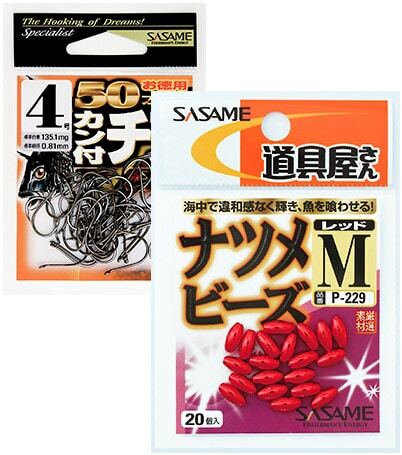 With fishing gear made from traditional, and high quality Japanese technology, Sasame is recommended by the best fishing experts. Here, anyone interested in technical assembly will be pleased with these products. 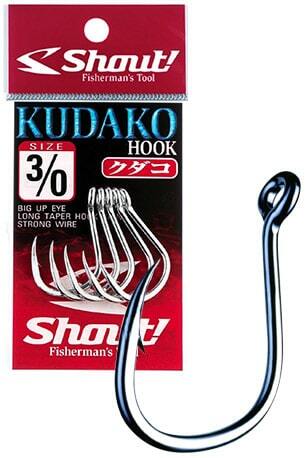 Shout is an essential brand of Japanese fishing equipment! 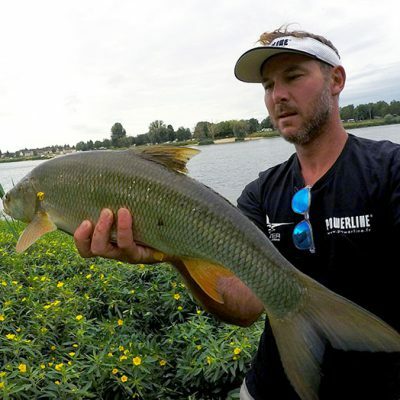 Well-known and recognised for the quality and technicality of its products by expert fishermen, this brand will satisfy any fan of big game and exotic fishing looking for a thrill. 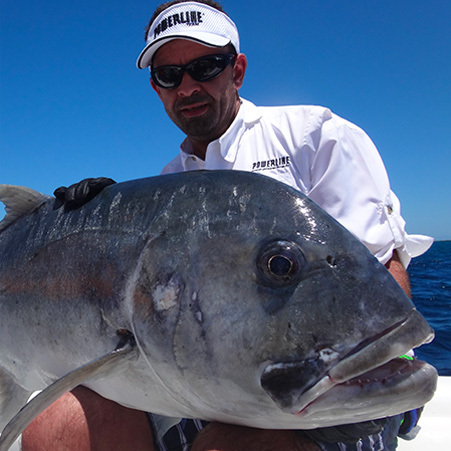 Discover our selection of jigs, baits, hooks, accessories and other fishing equipment. 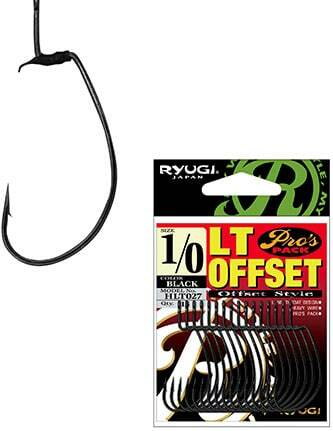 Developed specifically for catching Black Bass in 2010, the brand, Ryugi, offers fishing equipment for street fishers. 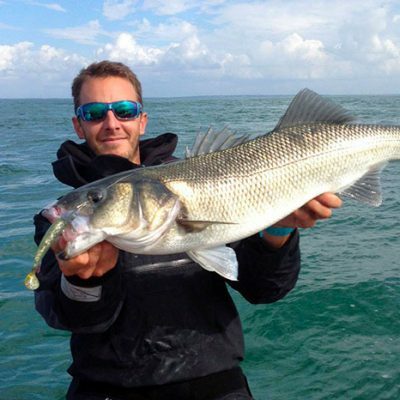 Light fishing is all the rage now! 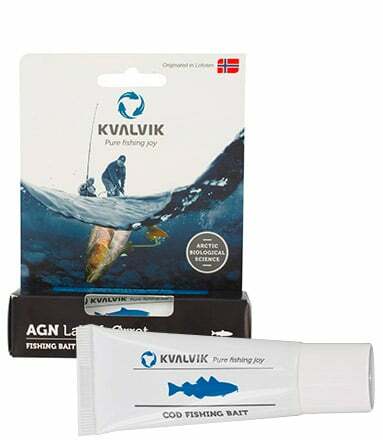 This Norwegian brand offers products (such as gel attractant) that are scientifically proven to perform well in freshwater as well as at sea. 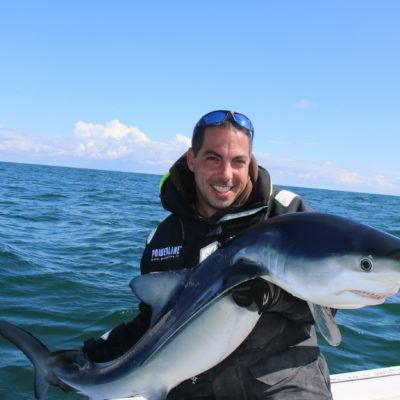 The attractants are derived from fish food and can be applied to all baits - both hard and flexible. 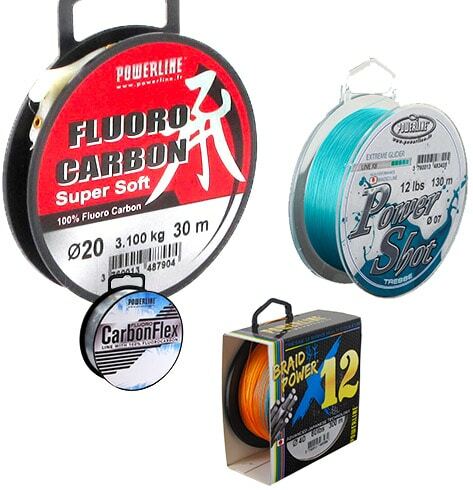 Discover our wide range of Powerline fishing lines, which include braids, monofilaments, nylon, rayon and our star product, the Fluoro Carbon. You can be assured that all of our products have been tested and approved by top specialists! 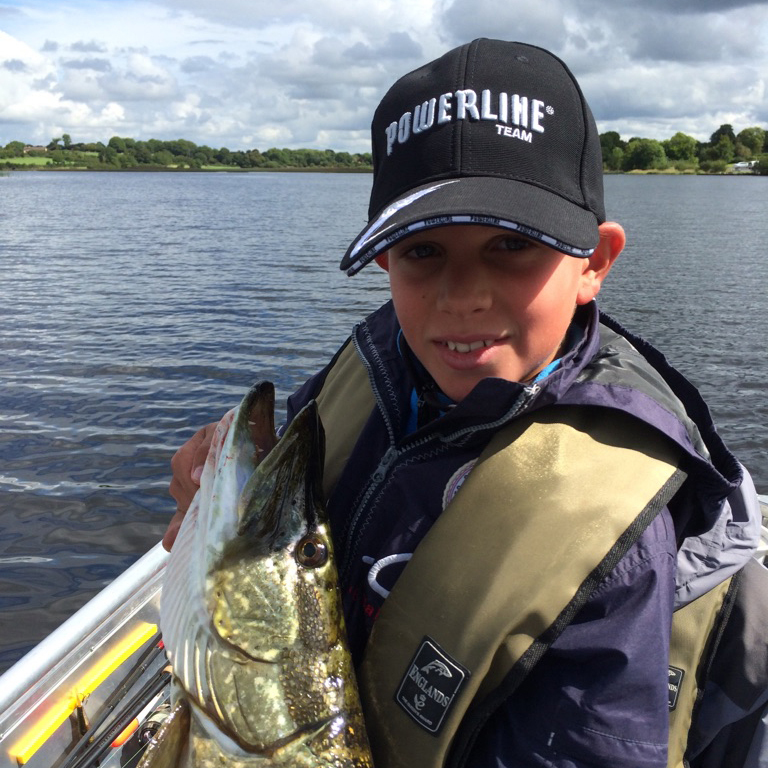 Powerline products will meet all of your needs no matter what type of fishing and/or technical aspect you’re looking for. 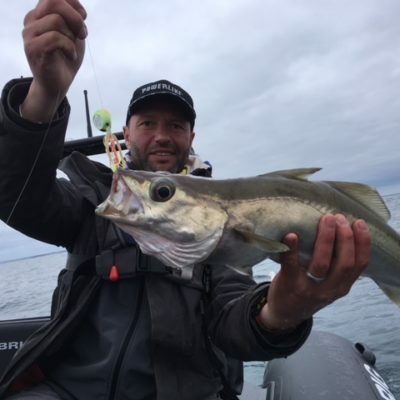 Since 2014, under the name “JIGPOWER”, STB POWERLINE has also made an imprint on the market of lead head jigs, most notably by proposing innovative and avant-garde models that have been designed specifically for adapting to new fishing techniques. 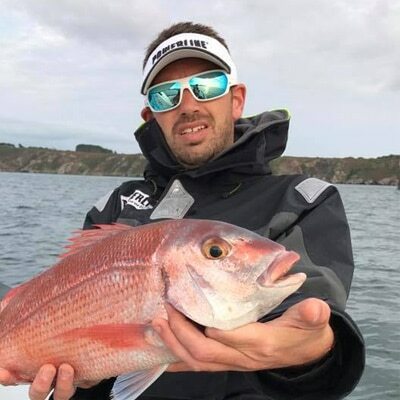 Always developing and changing, the company is integrating a whole new range of products into its catalogue, such as with the 100% French-made JIGPOWER flexible baits. 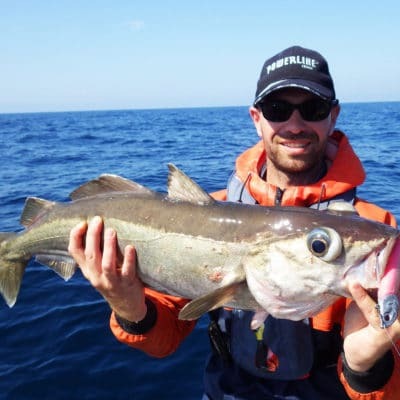 Our sole purpose is to offer technical and avant-garde products to our clients in order to help revolutionize fishing and catch up with the latest techniques and fishermen needs. 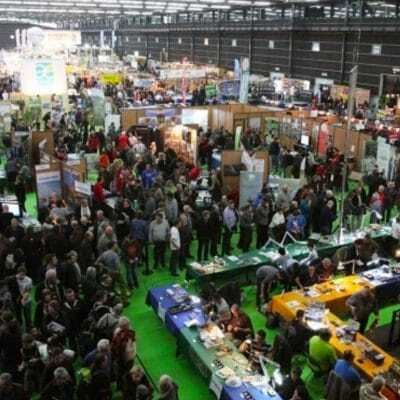 Offering high quality products is one of our top priorities. In 2010, we, of course, signed the Eftta Charter by which we are committing ourselves to complying with the rules of marking on all of our labeling in regard to the resistance and wire diameter. For 20 years, we have been selling this product, which was first introduced to the French market by STB POWERLINE. 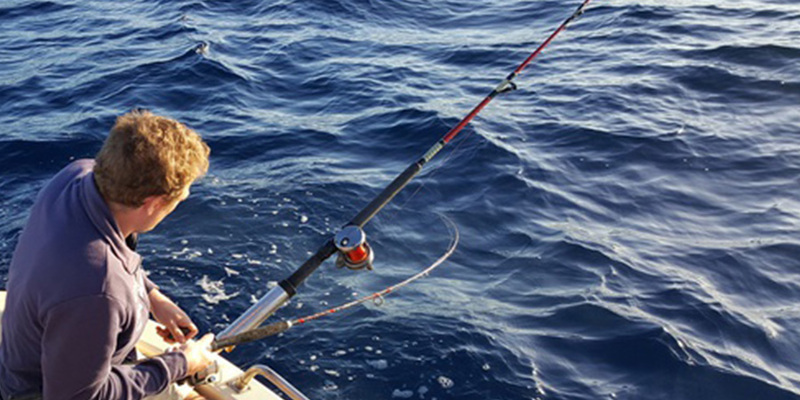 This 100% Japanese-made product can be used for all types of fishing. 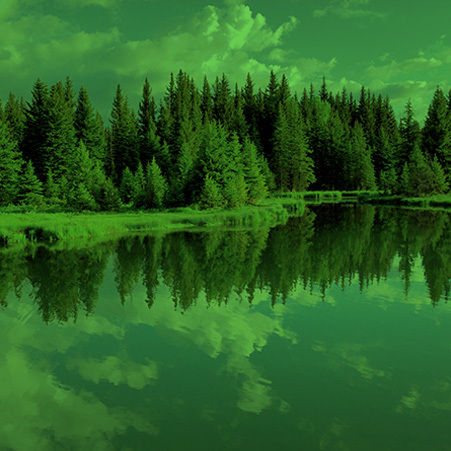 It’s the best material to use for your fishing lines. 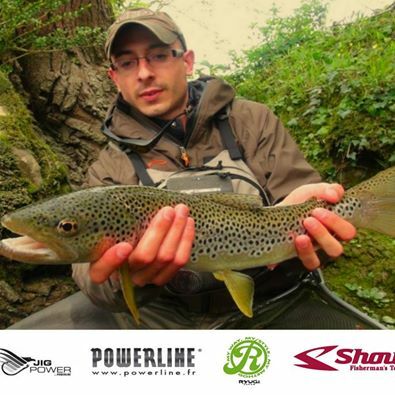 You can find out more about our latest news and connect with other fishing enthusiasts who use Powerline products and are the best to represent these products. 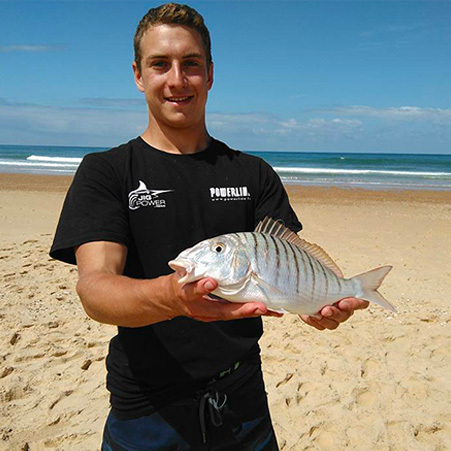 Discover their best catches and see them actually using our products in pictures or in videos! Alias Fish & Love, sponsored since 2017.